Mind the fields of Gullsbottom! Plant and fertilize your seeds, tend your crops, and utilize the various buildings at your disposal. You’ll need to work smarter, not harder, as harvest season is coming to an end! Who will have the best harvest this year? Will it be you? Each round in Harvest, you first draft turn order (and the benefits that come with it), then send your two workers into town and into the fields. Plant seeds, tend fields, and harvest crops to make room to plant some more! 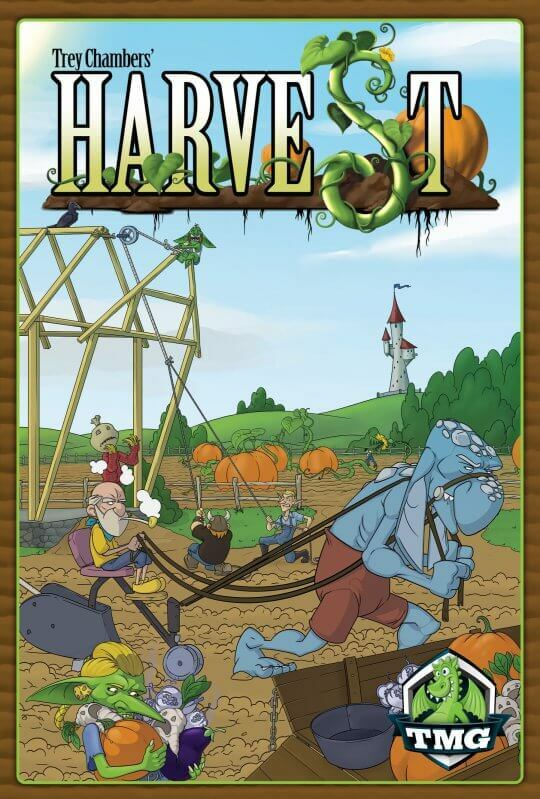 Utilize buildings and magical elixir to amass a bigger and better harvest than your neighbors at the end of five rounds of play.